V8's are luxury which is what Lexus was all about. So true. There is a rumor that the 100 series Land Cruiser was set to look and feel a lot more like the 105 series the rest of the world got versus the 100 series we got in the US. The 105 was the 100 series body with a lot more 80 series underneath including dual solid axles with locker options and the 1FZ motor. It would have featured a 2nd generation of the 1FZ straight 6 motor, likely called the 2FZ which would have featured variable valve timing on the exhaust, modified intake and pistons, and distributorless ignition and would have been just as powerful as the 2UZ V8 that we got in the US, maybe more so. The kicker is that the 80 series was so popular in the US and the SUV boom so strong that the market had shifted from rugged SUV to luxury SUV and they churned out the Lexus LX450 to meet the demands of the well heeled buyers. 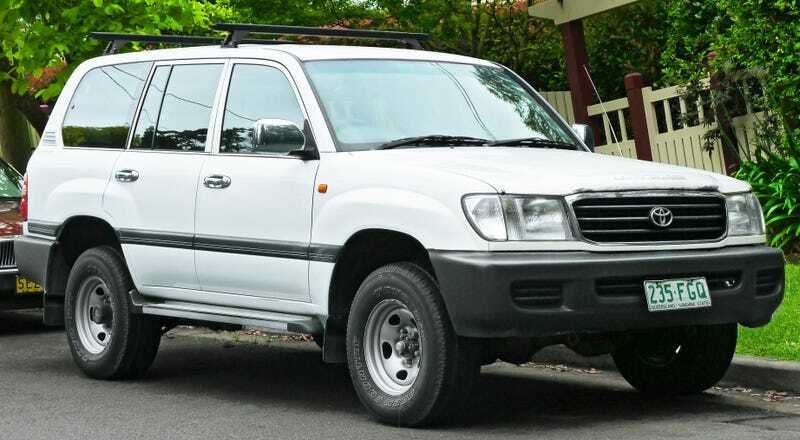 If you’ve driven an LX450, however, you know it is NOT a luxurious experience and the motor has a lot to do with that. Toyota knew that the next generation Land Cruiser would also need to be a much better LX and that meant satisfying luxury requirements. Toyota had a silky luxury V8 in the UZ and were planning a truck version for the Tundra...the trouble was that its width would work with the Solid front axle they were planning, so they dumped it for IFS (probably didn’t hurt that its a more luxurious ride with IFS either). Long story short - Lexus LX killed the Land Cruiser straight 6.